Protect Your Hosting Services With Redundant DDoS Protection! The distributed denial-of-service (DDoS) attack attempts to make a website / server unavailable to end users. These attacks are on the rise and are posing complex challenges for many businesses. Our enhanced full-time DDoS protection system and anti DDoS mitigation helps to minimize these attacks and ensure that your websites & servers continue to remain accessible to end users, while we filter all malicious traffic through our enterprise-class DDoS mitigation service. 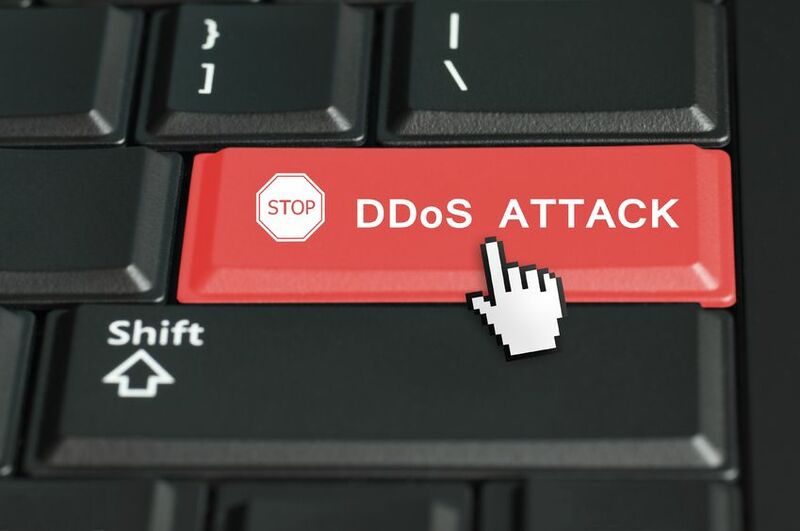 DDoS attacks against websites / servers are very common these days and most service providers will null route your IP for a period of 2 – 48 hours in case a DDoS attack is detected. This will cause all services to remain inaccessible/down for you and your visitors for a while. We’re proud to provide a solution which will not cause any downtime as our sophisticated & redundant anti DDoS mitigation system will filter all malicious / bad traffic and continue to forward all clean traffic to your servers. This means that all your websites / services (web servers, game servers, etc.) will continue operating normally without any downtime. This works irrespective of server OS (Linux / Windows) that you are using. Our cloud-based protection system is capable of mitigating large attacks and all types of attacks to the tune of 50Gbps+. Our DDoS detection & anti DDoS mitigation system works 24/7 and can be used with any other protection service like a web application firewall as well. Our anti-DDoS add-on is available with all of our Windows VPS plans in USA (Denver / Chicago). Our anti-DDoS add-on is available with Linux VPS plans with 20+ OS (CentOS, Debian, Ubuntu, etc). Protect your websites / game servers hosted on a dedicated server with our enhanced anti-DDoS add-on.